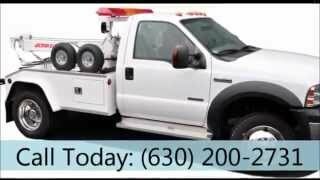 Our team Tow Recover Assist offers our wrecker towing service in Naperville, IL, plus all surrounding South West Chicagoland 24-7. Our team has been setting the standard for the towing industry in our local area since 1995 by offering a wrecker towing service you can trust & afford. 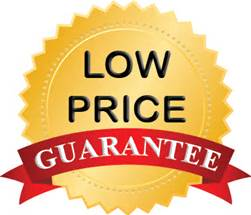 Our towing company has grown rapidly due to our honesty, integrity, and desire to serve our valuable and ever-expanding customer base. Is a wrecker service and towing service one in the same or are they two different animals so to say. Regardless our Naperville towing company is here for all your towing needs in, near, around Naperville plus beyond. A tow truck is also sometimes called a wrecker, breakdown truck, recovery truck or a multitude of other terms. 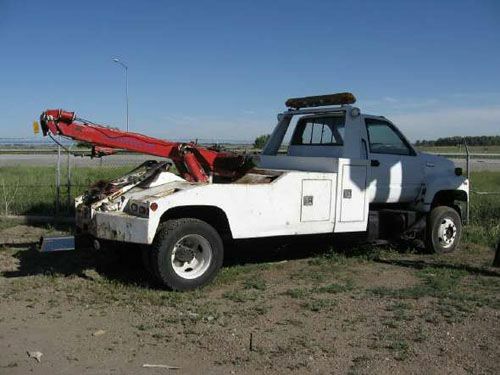 In the long run a wrecker service is a towing service performed with a certain type of tow truck, hence a wrecker. 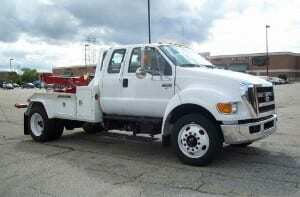 Do you need a wrecker or flatbed tow truck? In a lot of cases either tow truck will work. But in some cases depending on the circumstances one or the other will need to be used. Certain vehicle’s are designed in a way where a flatbed must be used. 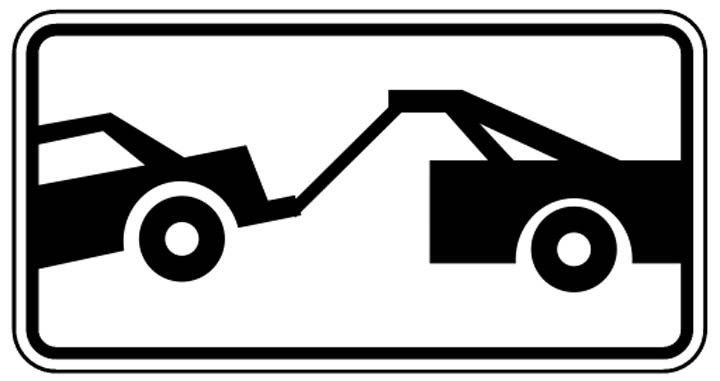 But in a lot of cases certain mechanical malfunctions cause a vehicle to need to be towed by a wrecker tow truck. 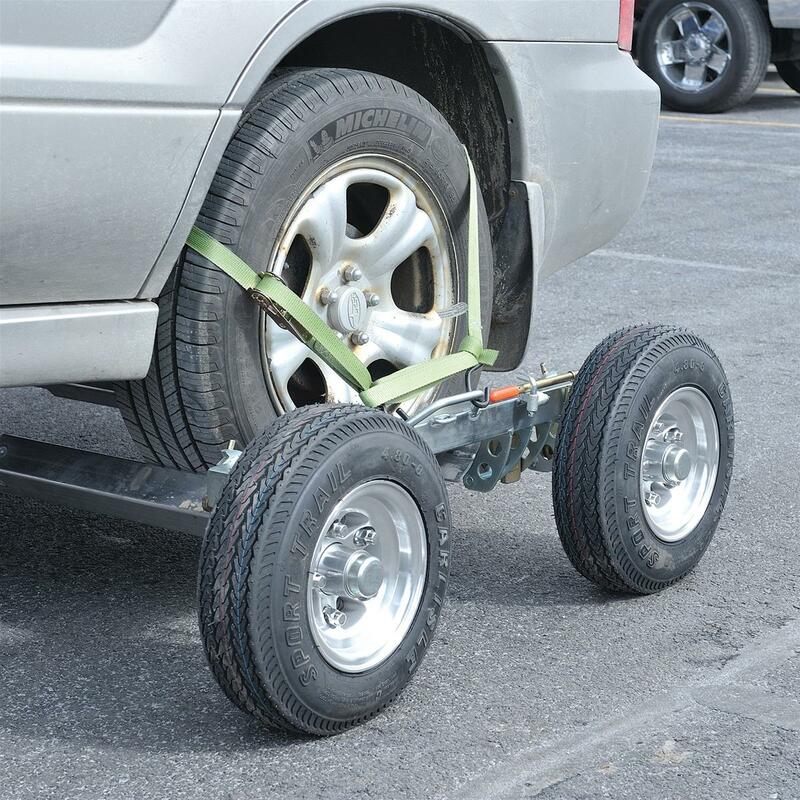 Do you need a wrecker towing service with dollies? Reasons you may need one of our wreckers with dollies include: lost your keys, Awd, 4wd problems, ignition won’t turn, etc. 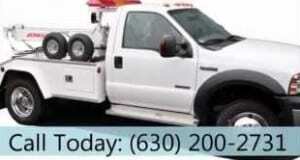 In need of a wrecker towing service Naperville, IL, or any surrounding Chicago South West suburbs? 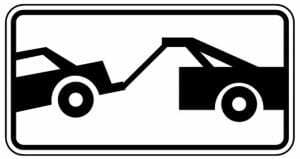 Tow Recover Assist is committed to providing you with a superior wrecker towing service when you need it the most and or whenever you want to schedule it. Our towing company is family owned and operated and has been serving the Naperville Land area plus beyond since 1995. When you need a wrecker towing service count on us. Call now, later, day or night, rain or shine, sleet or snow, we’re here for you 24-7! 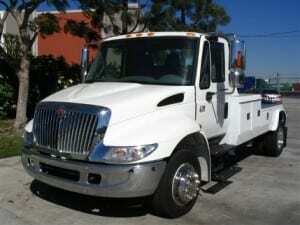 At Tow Recover Assist, we can handle all your light, medium, & heavy duty wrecker towing needs. We have the equipment for whatever situation you may find yourself in. Our team believes in providing excellent service with reliable solutions that you can trust & afford. We’ve been in business since 1995 and we take pride in having a professional, friendly, and as good as it gets kind of team. For more info about our services, call our team at (630)200-2731 now, later, 24-7! 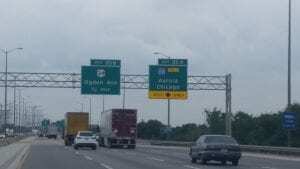 Our team guarantees that you will be completely satisfied with our professional wrecker towing service because we are always on time, well equipped, and highly trained to service all of your emergency or not wrecker towing service needs. 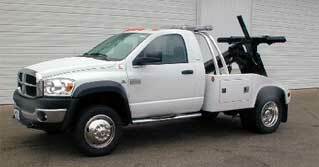 Whether you have a compact car, light, medium, or heavy duty vehicle our wrecker tow trucks can get your vehicle to its location safely, efficiently, and affordably. We treat your vehicle as though it was our own and our drivers are the most professional in our Naperville-Aurora, IL area. Need a tow? We’re your pro! Wondering where you can find our team of wrecker tow trucks? 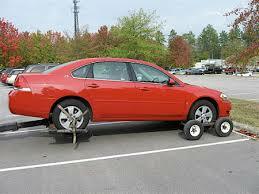 Have you been looking for a wrecker towing service you can trust & afford? 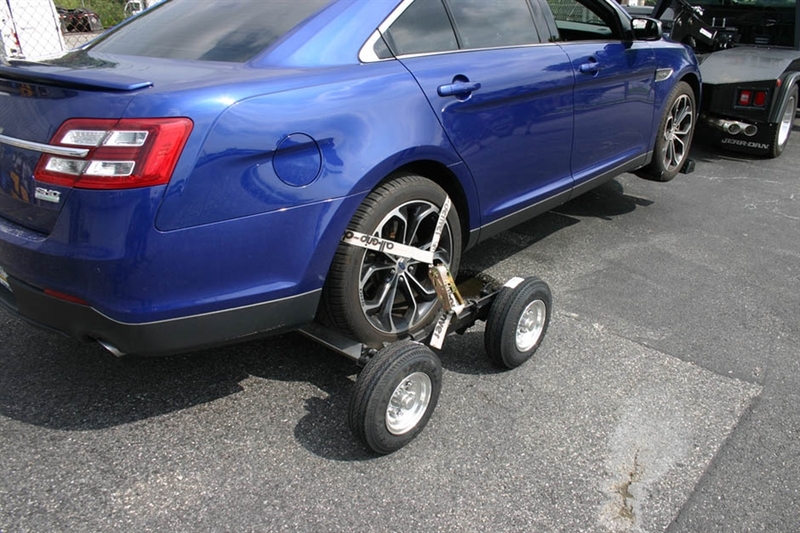 Are you in need of a BBB A+ quality wrecker towing service that includes affordable rates? We’re here for you?